Here’s a race that’s sure to get tails wagging: The NYRR Virtual Dog Jog 5K Powered by Strava! Run this 5K with your canine anywhere in the world between May 1 and May 12. And if you don’t have a dog—or one that likes to run—don’t worry! You can still participate without a four-legged sidekick. And because the world loves pictures of pooches, be sure to share photos from your race with your furry friend using the hashtag #NYRRVirtualRacing! Within the week following the completion of the virtual race, finishers will be sent codes to redeem the above Virtual Doggy Bag offers. Please note: The ShaggySwag offer is available only to U.S. residents, the Super Chewers offer is available only to residents of the U.S. and Canada, and The Farmer's Dog offer is available only to residents of the continental U.S. 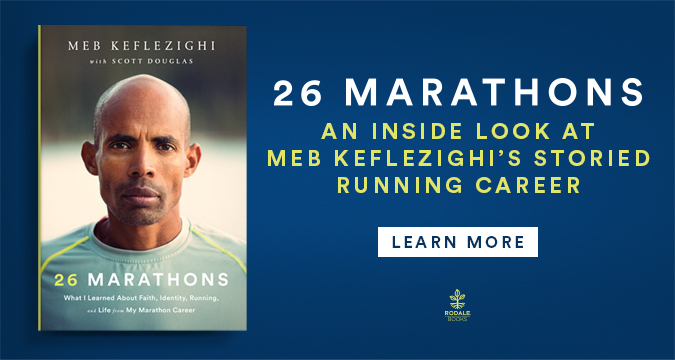 Proceeds support NYRR's mission to help and inspire people through running, and benefit NYRR’s youth and community programs, so you can feel good about completing the race while doing some good as well. Make sure your furry friend feels part of the action with their very own race bib! Available in three sizes, your running pooch will look and feel good while completing the NYRR Virtual Dog Jog 5K by your side. While general entry is free, you can also purchase entry for this race to begin or to continue your journey to earning guaranteed entry to the 2020 Popular® Brooklyn Half as part of the NYRR Virtual 6 program.